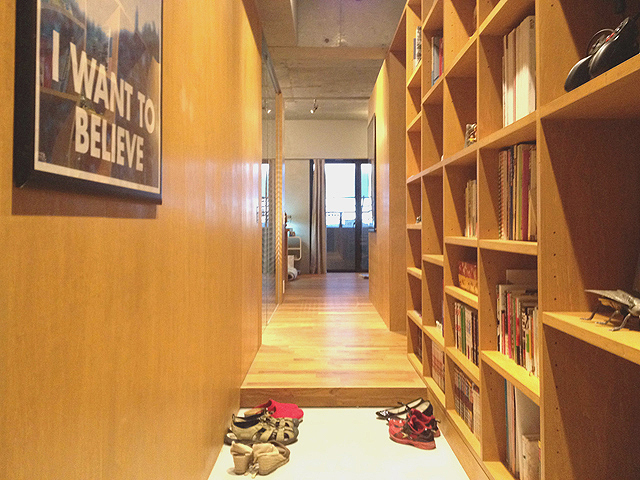 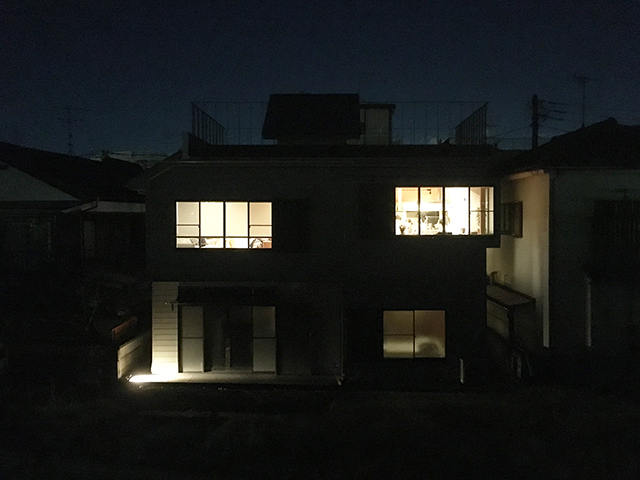 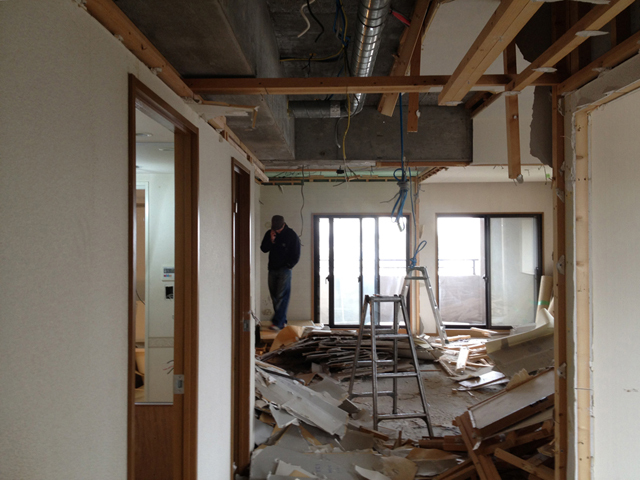 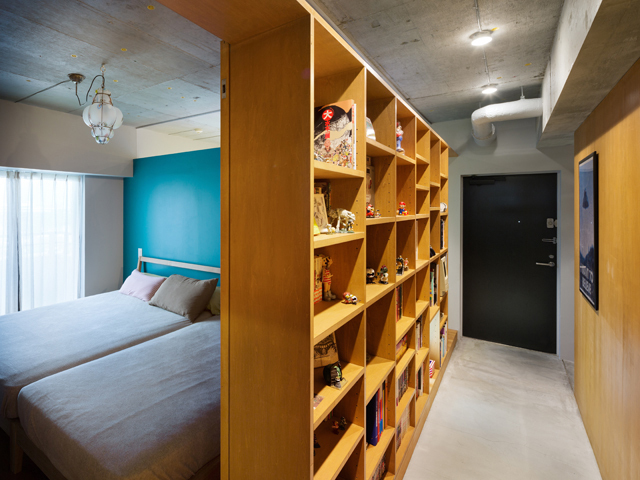 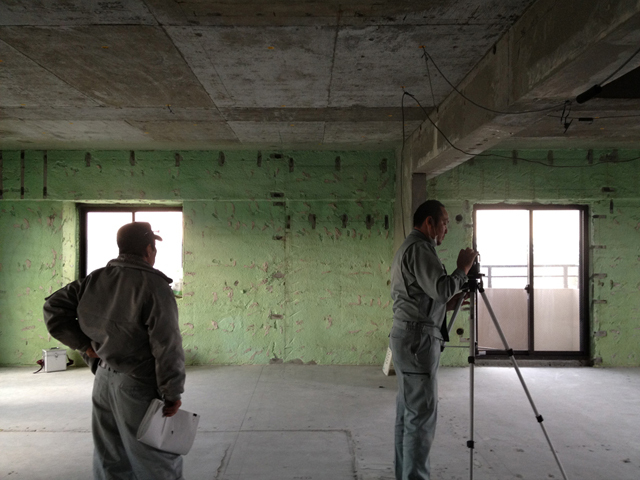 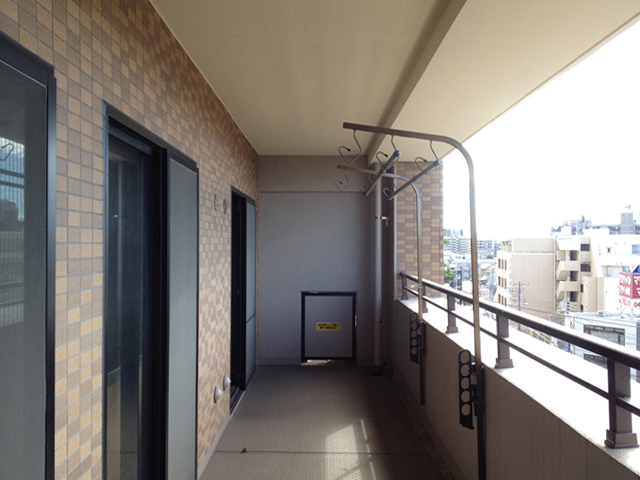 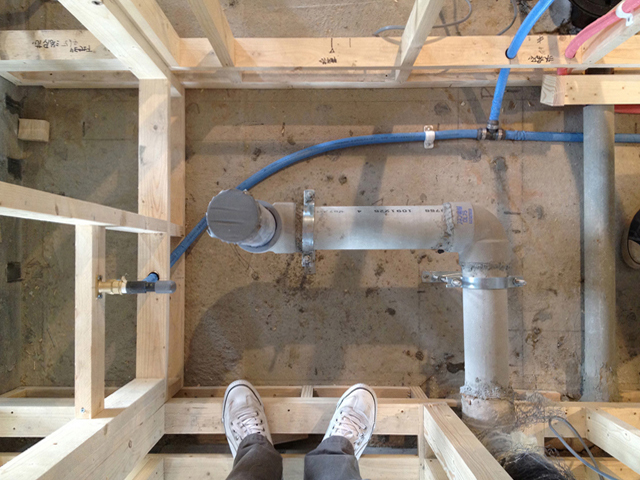 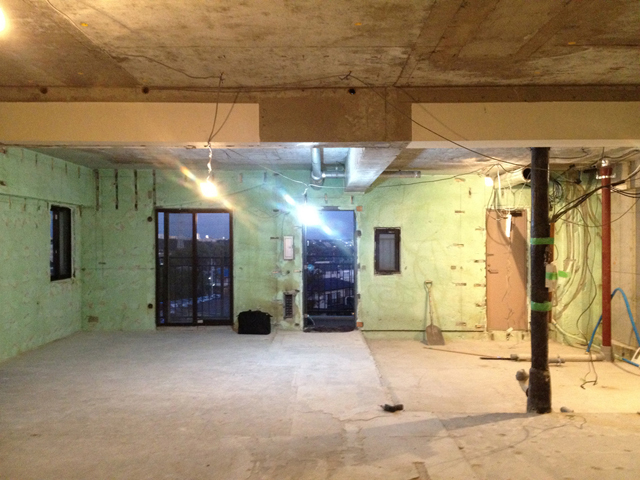 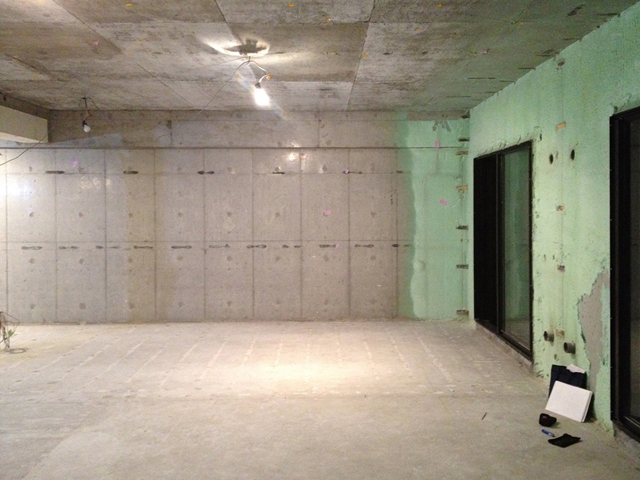 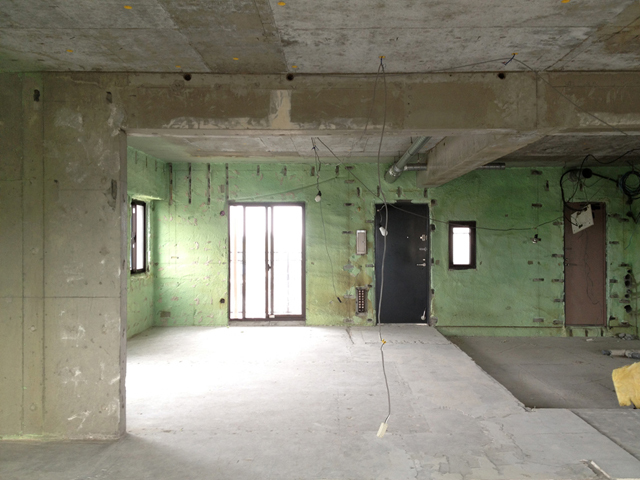 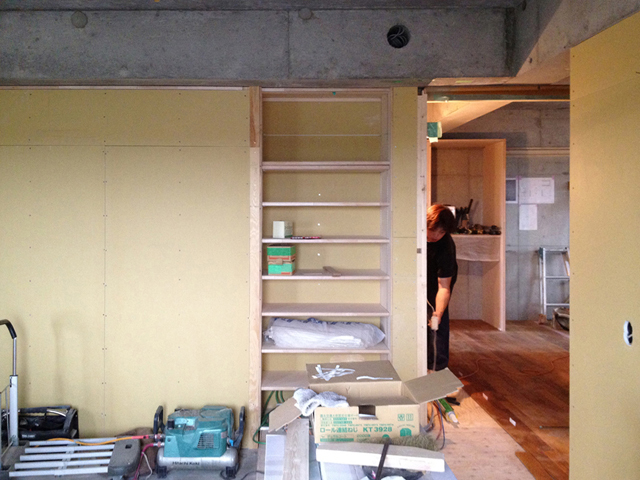 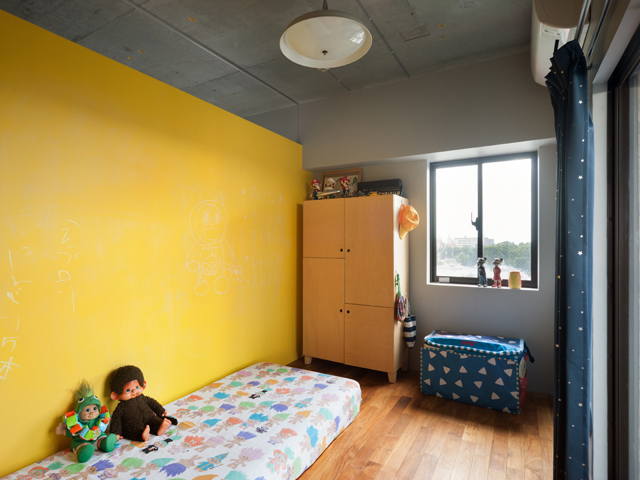 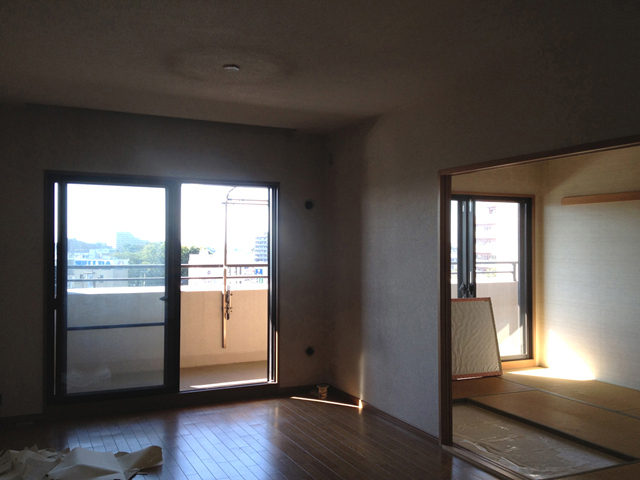 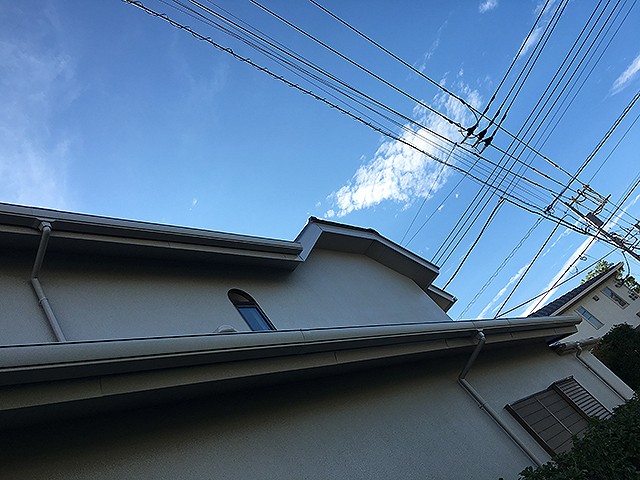 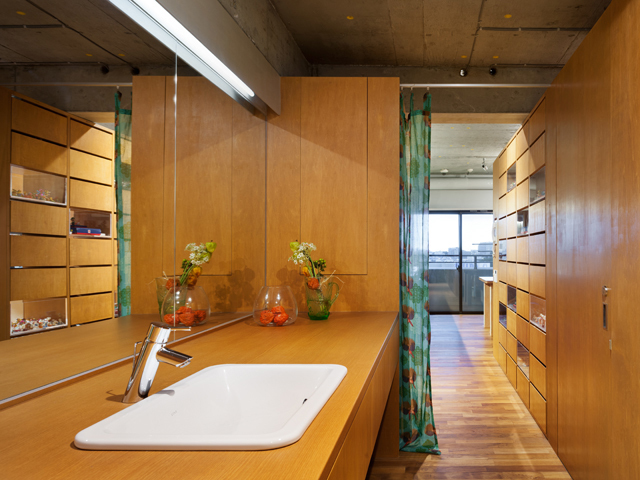 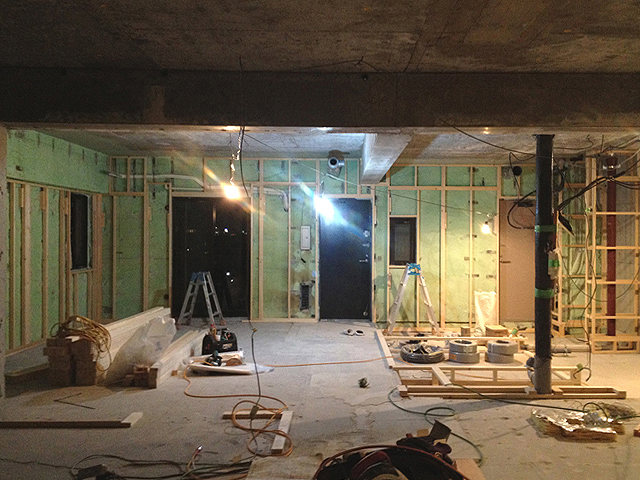 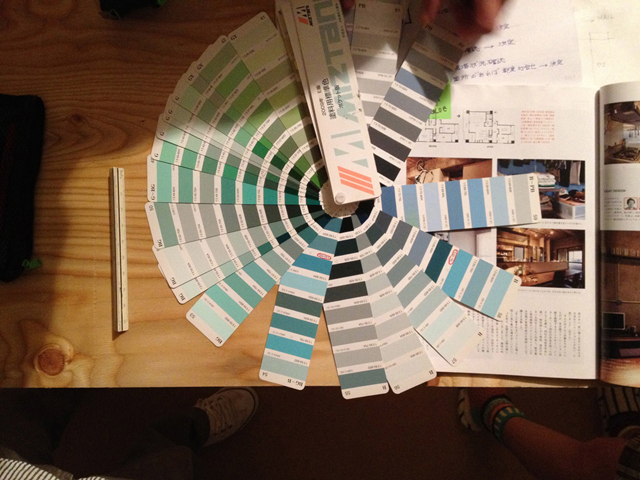 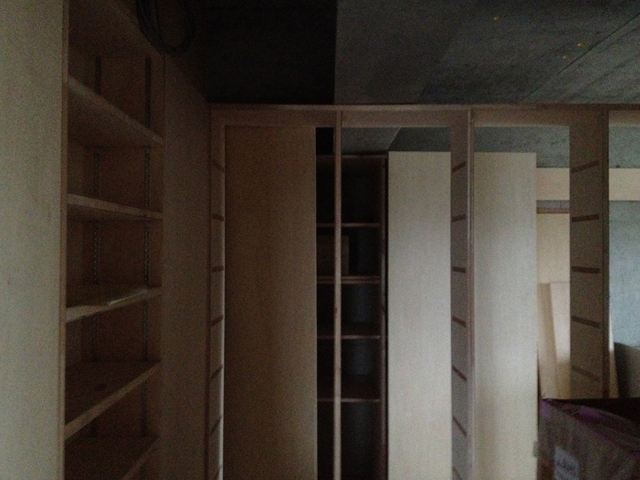 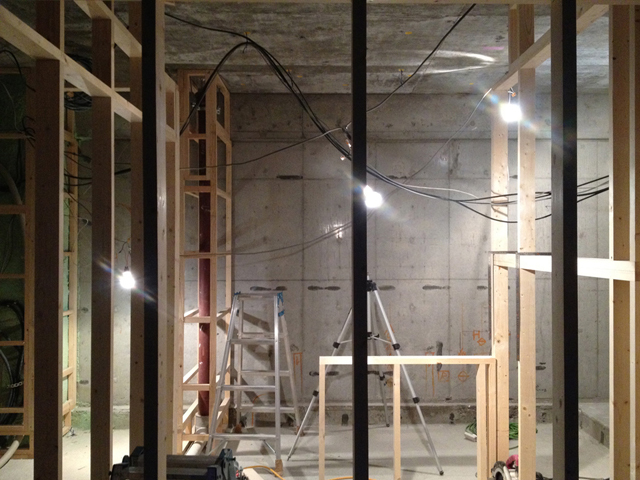 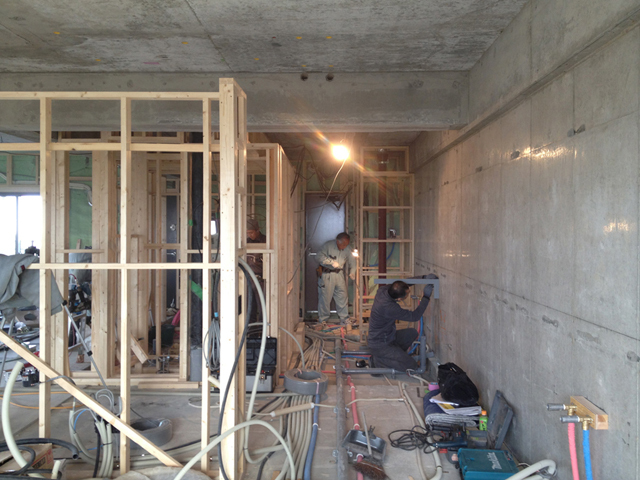 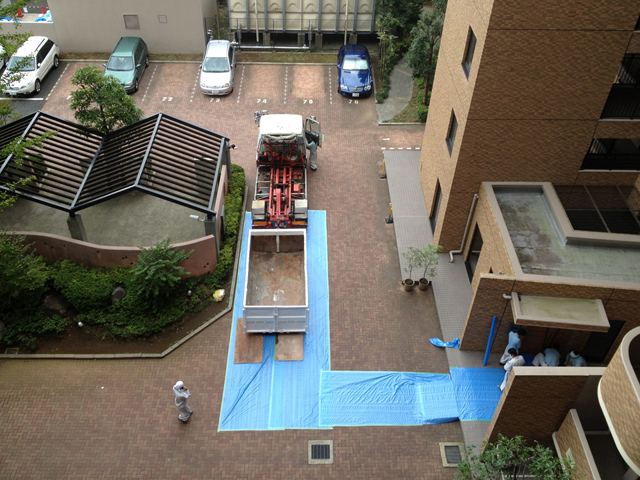 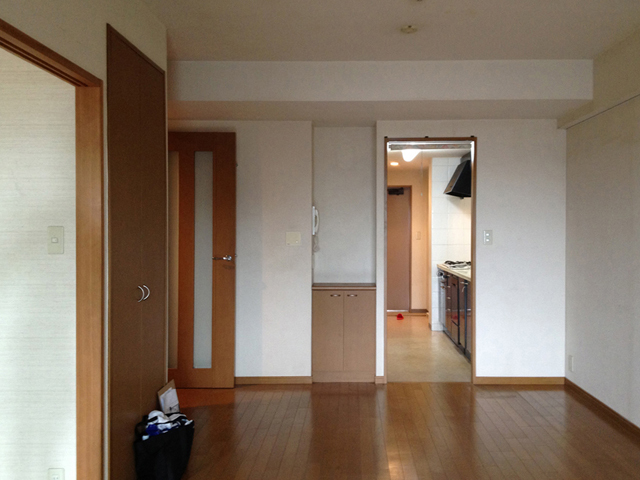 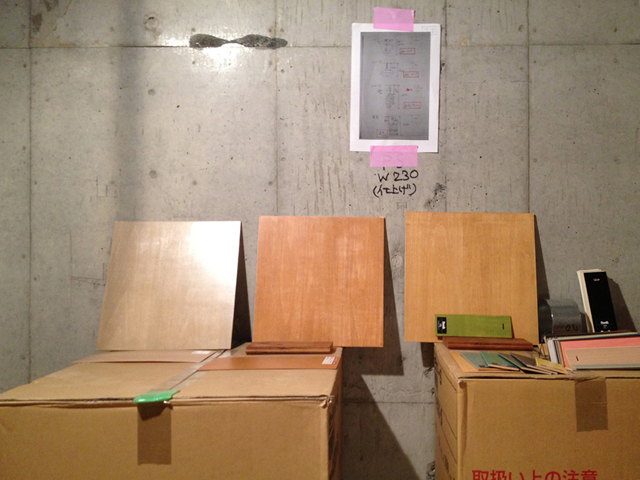 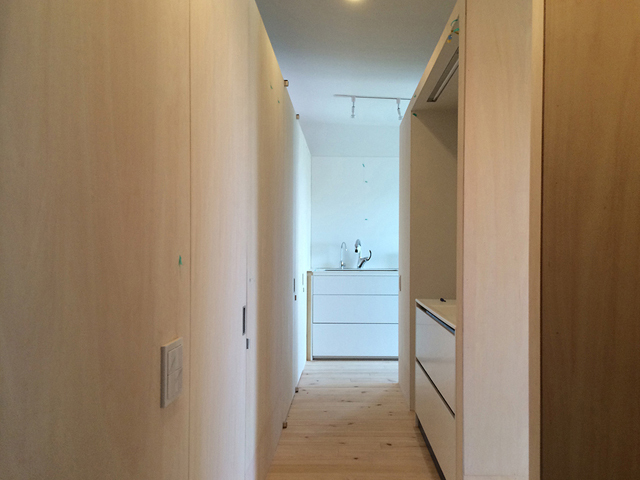 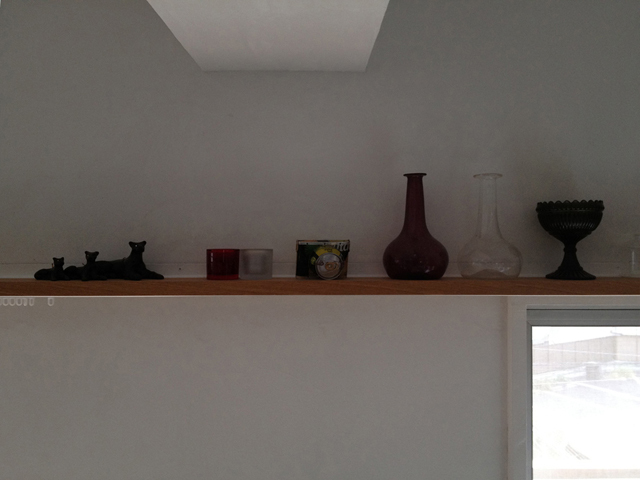 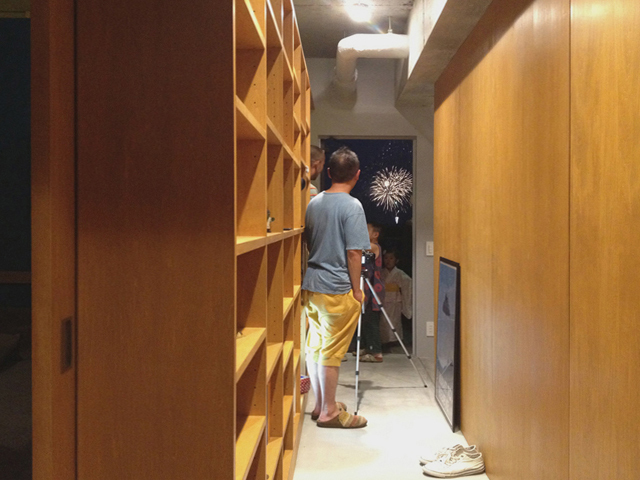 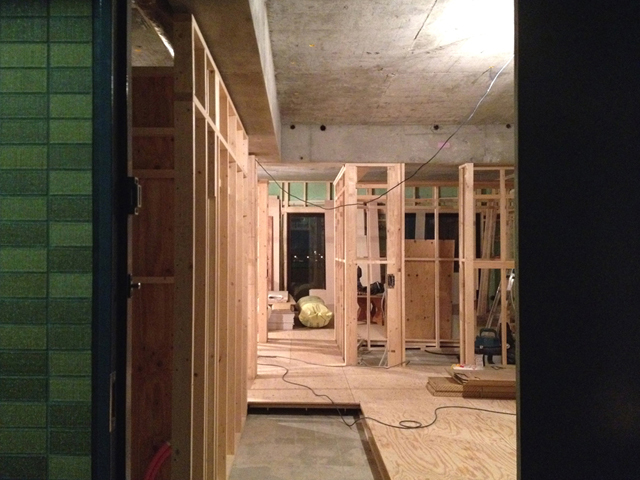 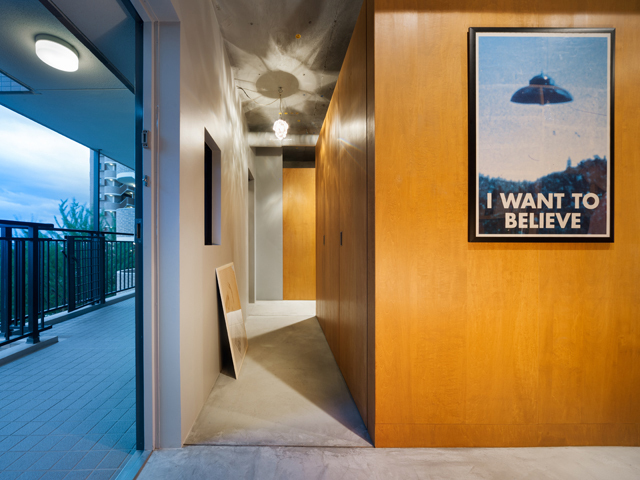 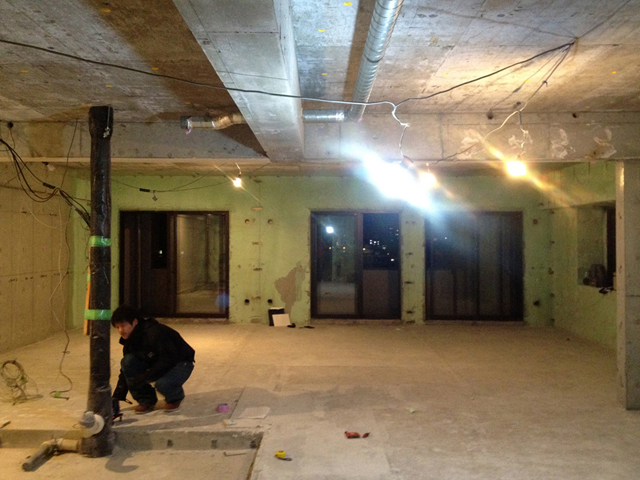 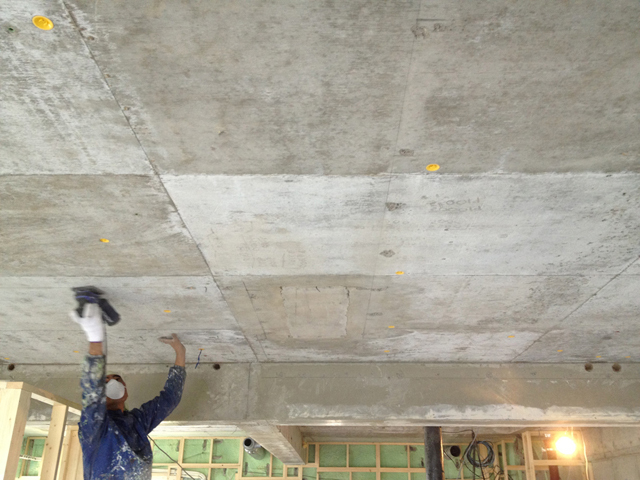 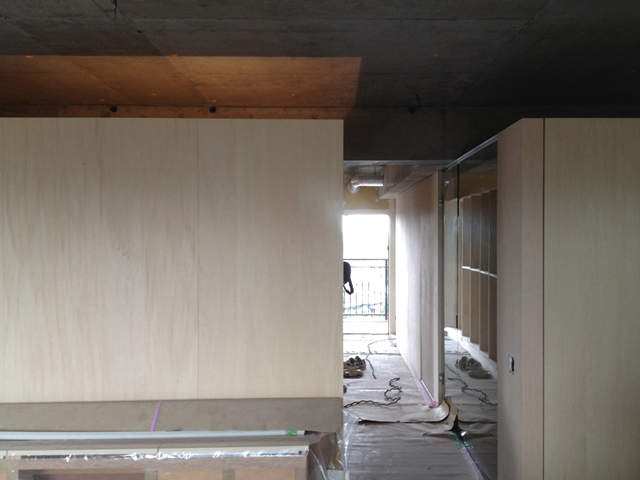 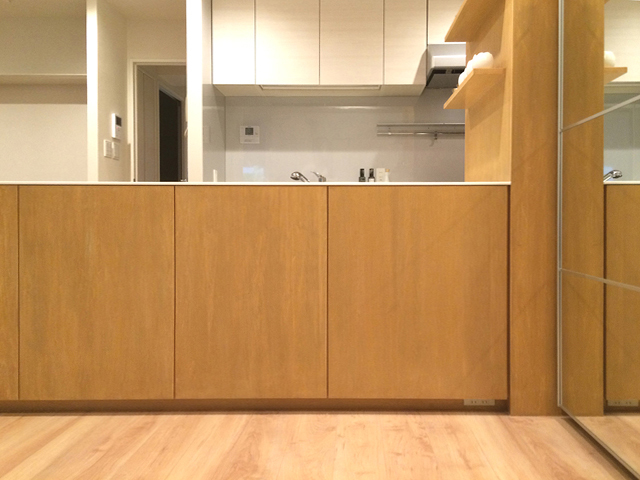 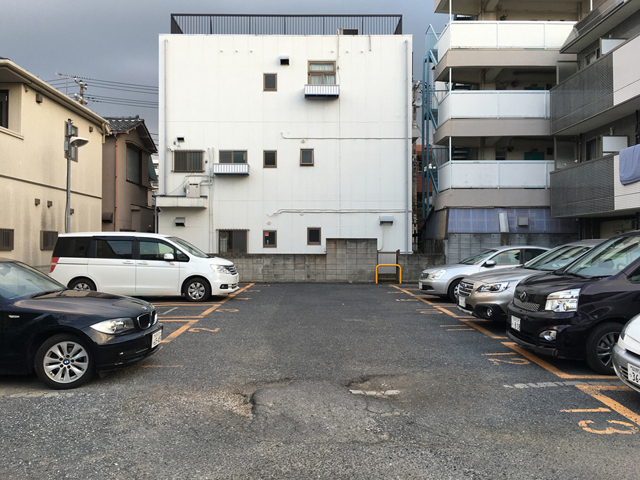 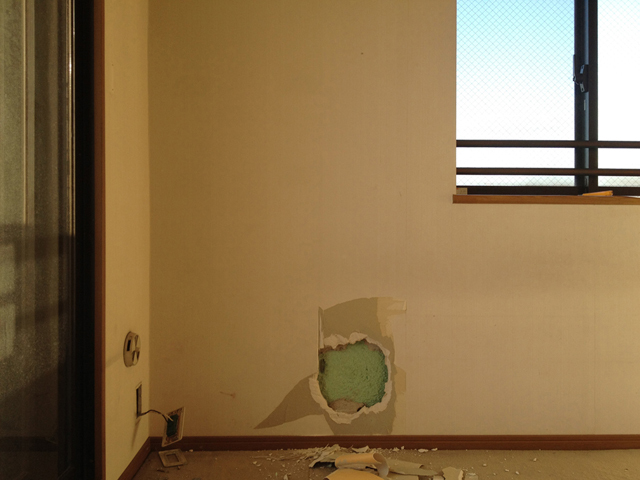 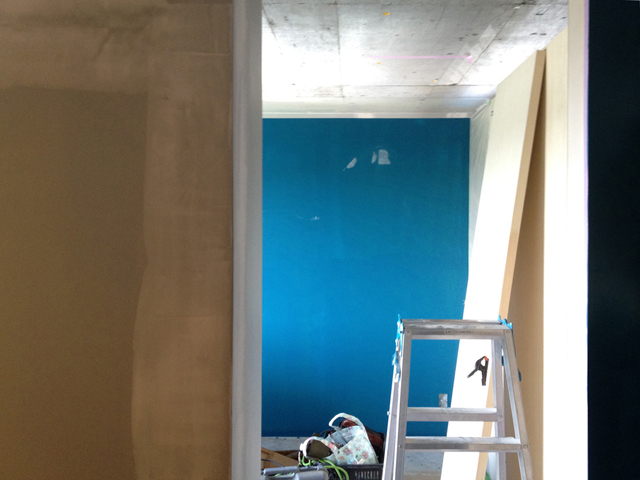 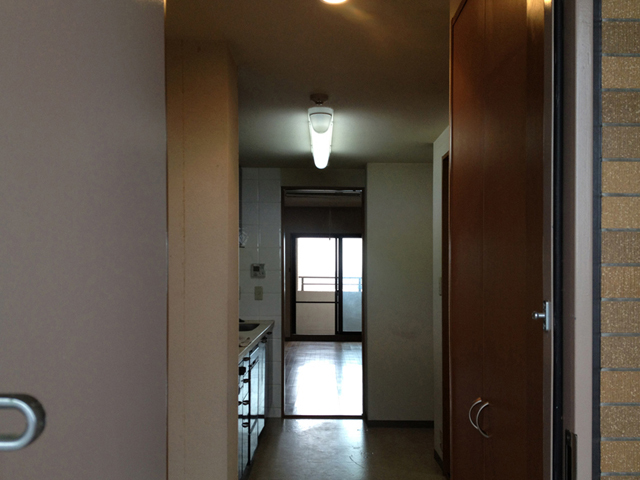 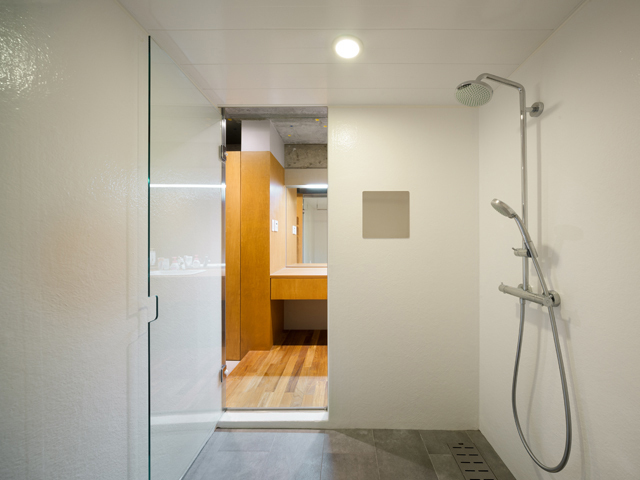 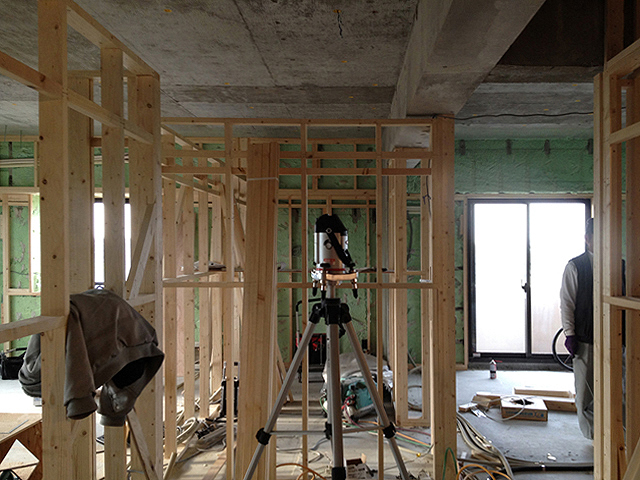 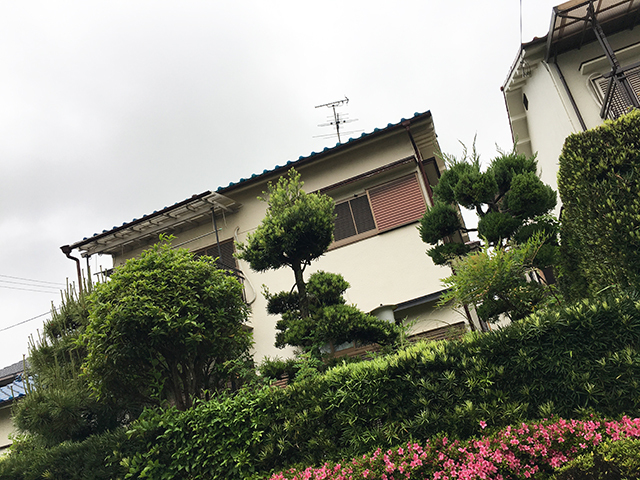 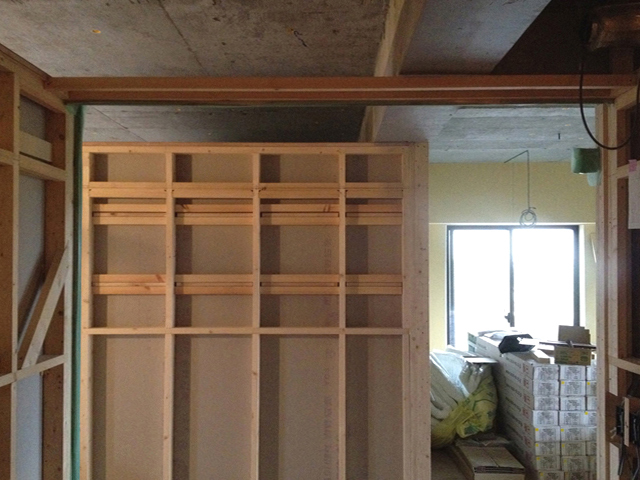 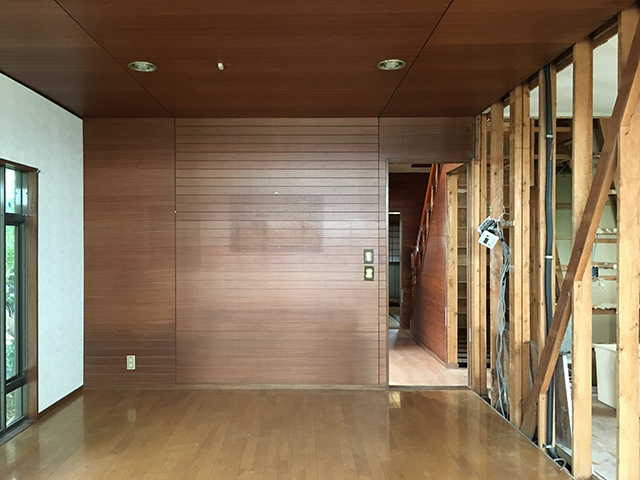 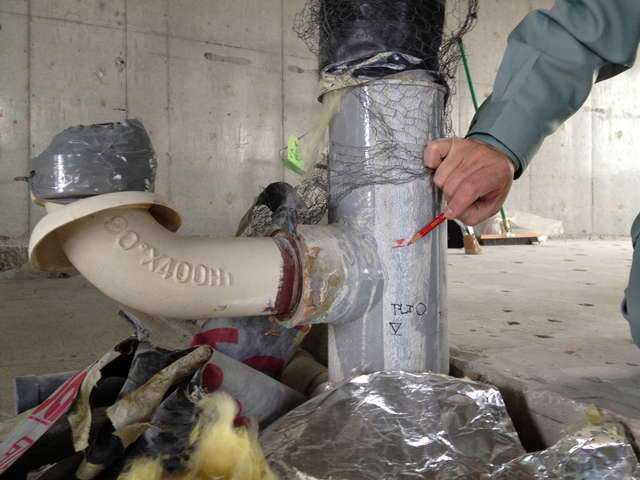 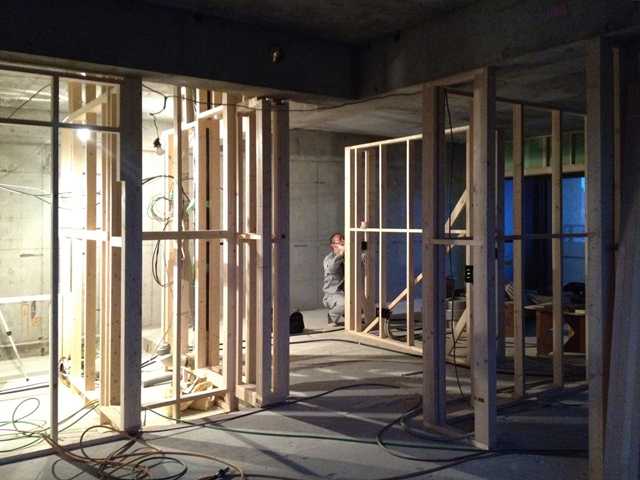 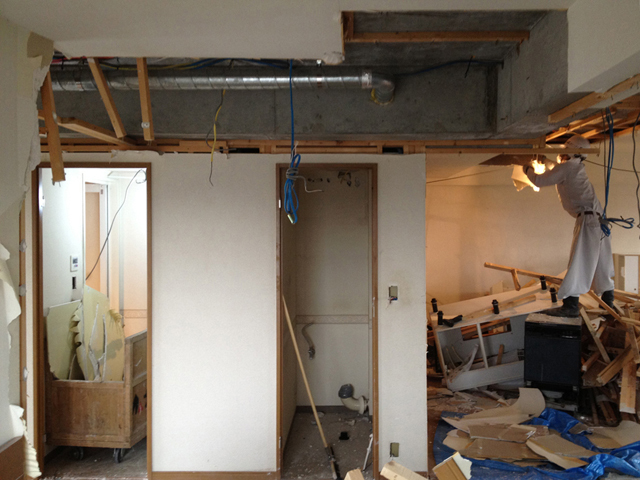 This project is a renovation of an apartment completed 15 years ago in Kashiwa, Chiba. 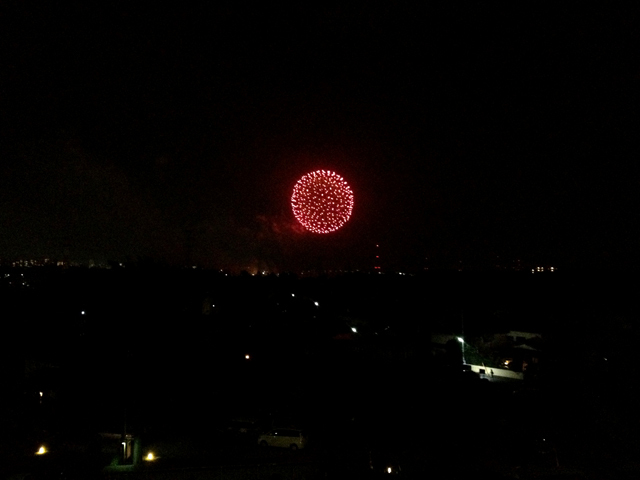 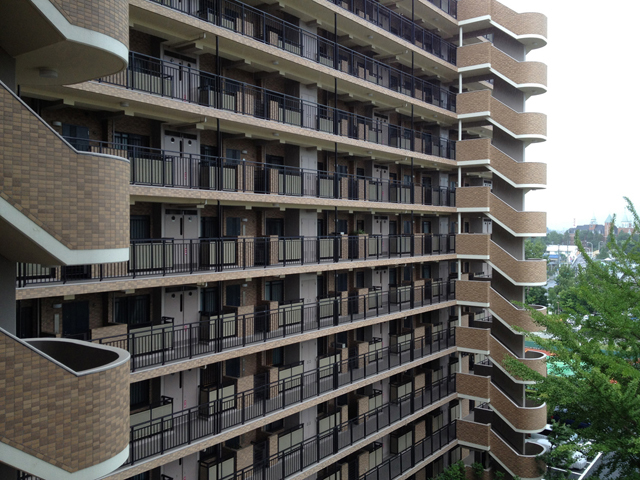 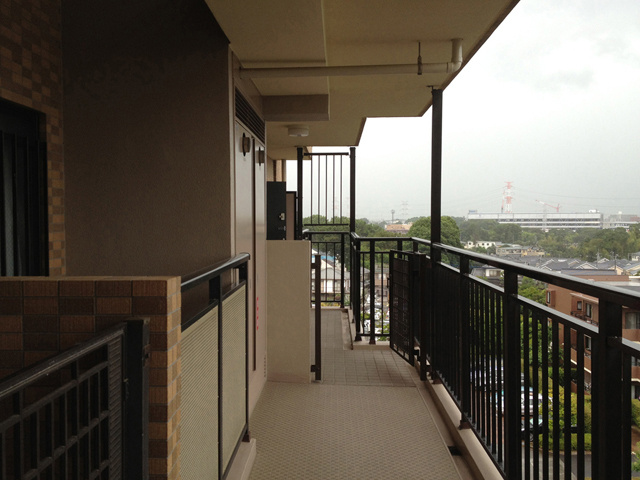 Unlike the center of Tokyo, there are few high buildings around the apartment, so the scenery of Mt. 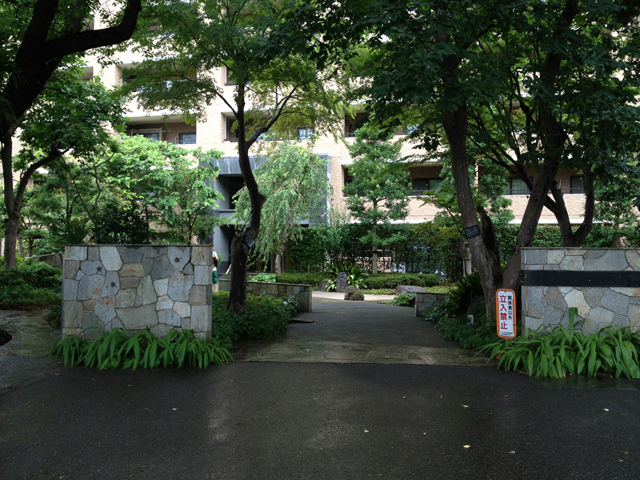 Tsukubasan and the Teganuma marsh can be enjoyed from several kilometers away. 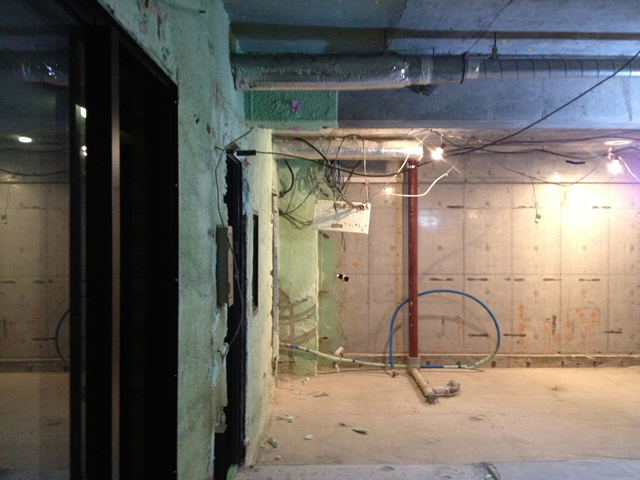 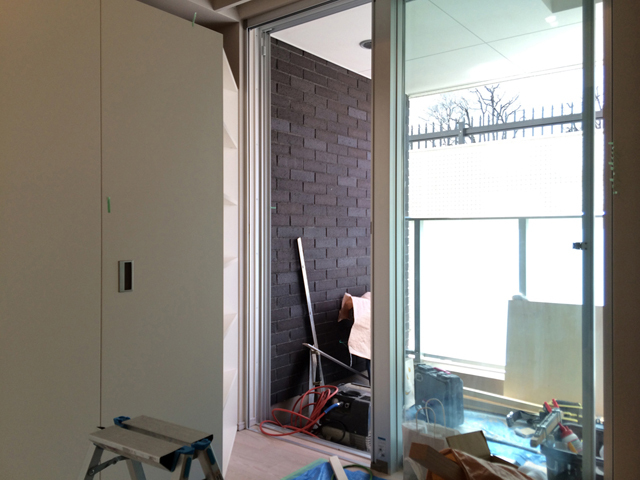 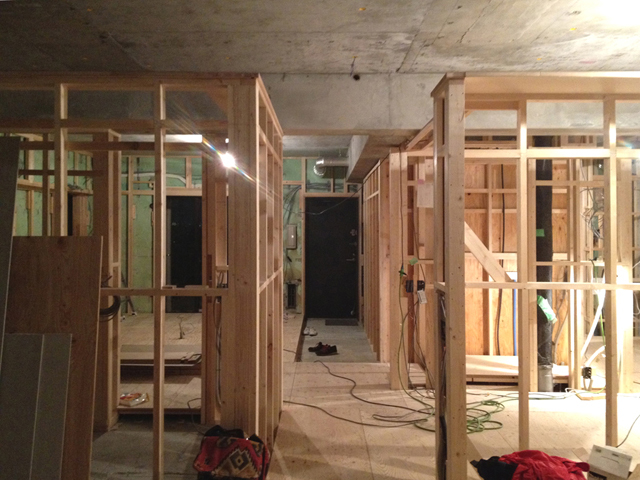 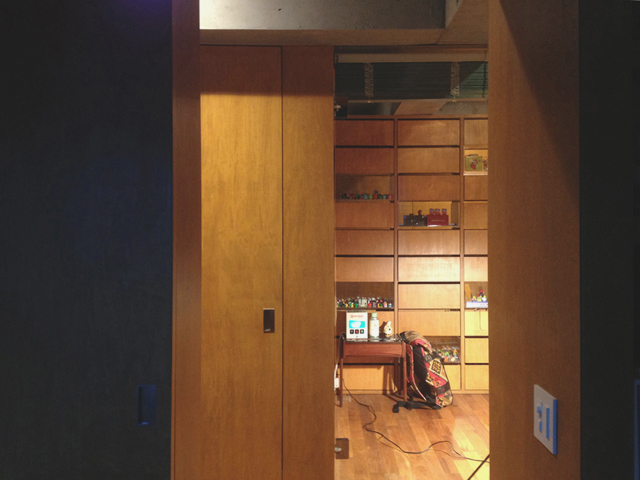 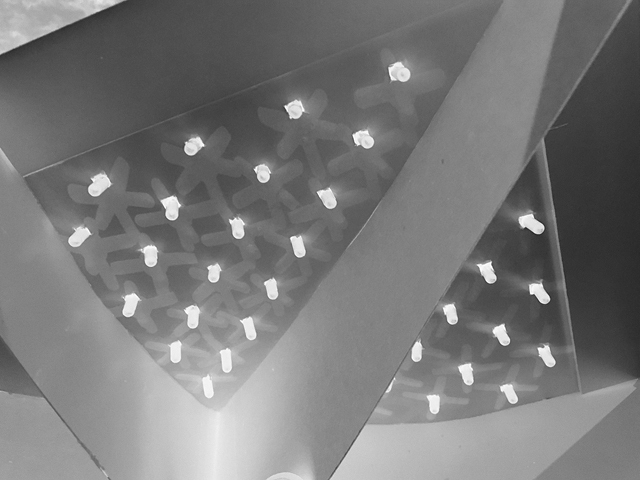 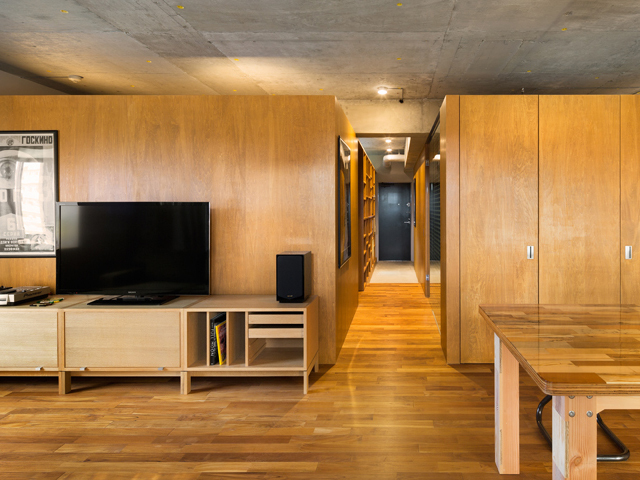 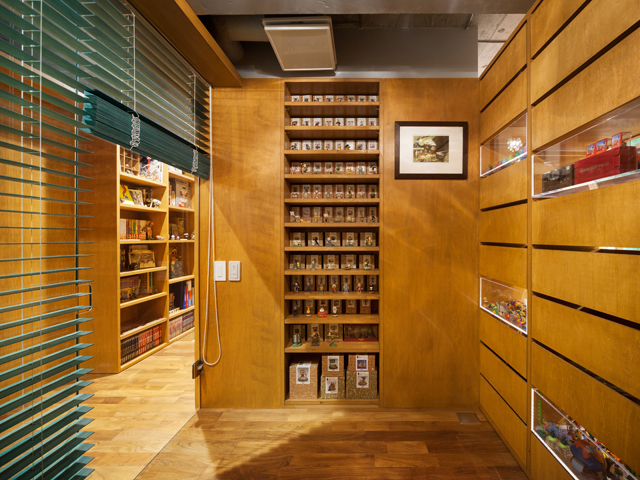 In order to bring out the features of the angled room that opens in three directions, a low wall was built (nearly seven feet) with various storage functions, dividing the space of each room ambiguously. 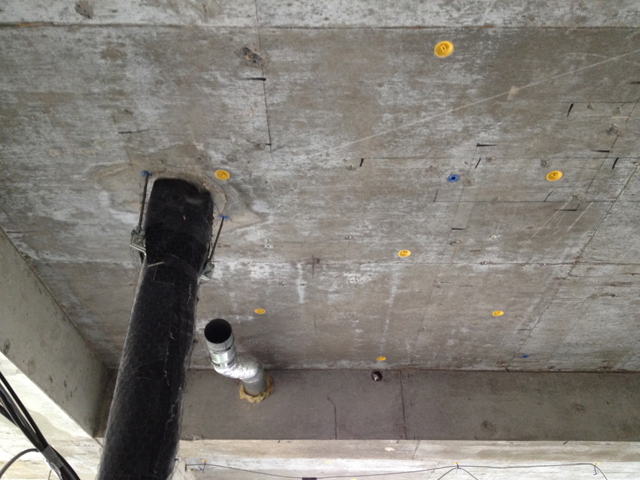 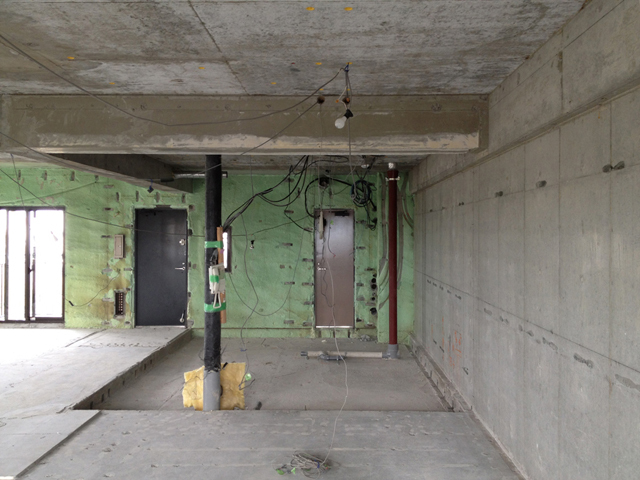 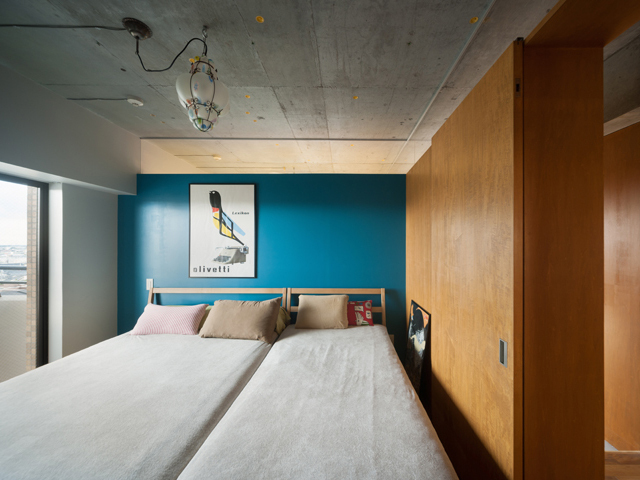 Although the concrete beam that runs along the ceiling exists regardless of the interior situation, the aim was to create an easy, comfortable transition between the structure (with an eight-foot ceiling height) and the interior.